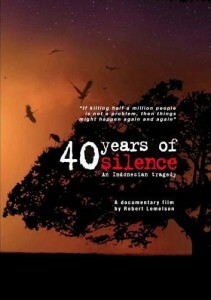 40 Years of Silence: An Indonesian Tragedy. 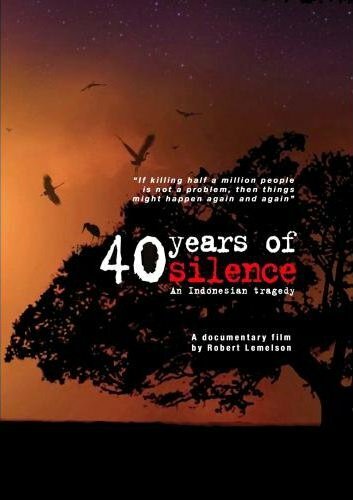 Director: Robert Elson. Elemental Production.